The food & beverage processing industry is comprised of a diverse array of specific sectors, such as: Fruit, Vegetable, Poultry, Meat, Dairy, Soft Drinks, Bakery, Snack Foods, Distilled Spirits, and Breweries, just to name a few. 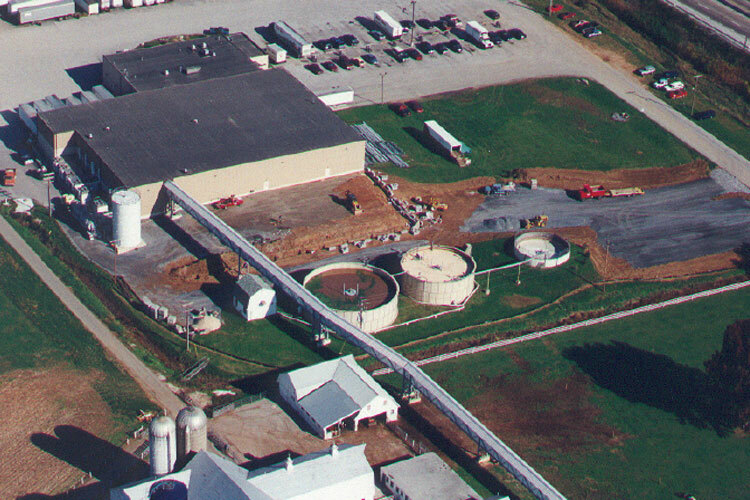 Each facility and process has its own water quality and volume demands to produce the product, but also requires products and systems to treat the resulting wastewater. Some processors require clean water for cooling towers, steam generation and in-plant production such as washing, cooking, rendering and transport. Process effluent can be heavily loaded in dirt, sugars, proteins, fats, oils and greases, often requiring a modular treatment system. 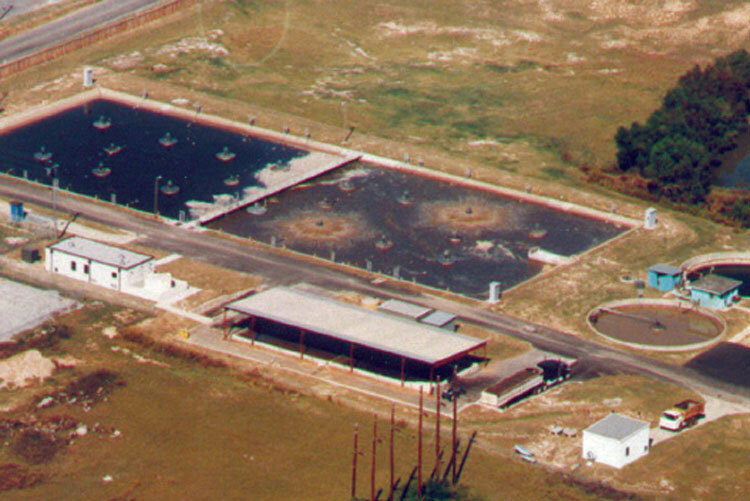 Aqua-Aerobic Systems provides technologies to achieve desired or required wastewater quality for pretreatment before discharge to a publicly owned treatment works (POTW) or to waterways under NPDES (National Pollutant Discharge Elimination System) permits. The many industrial segments within the food and beverage processing category have adopted a range of wastewater treatment methodologies that manage FOG, Biochemical Oxygen Demand (BOD5), remove nutrients and adjust pH to achieve required effluent quality. Whether a green fields project, upgrade or expansion, we can recommend an optimized, compact and energy-efficient design for your application. 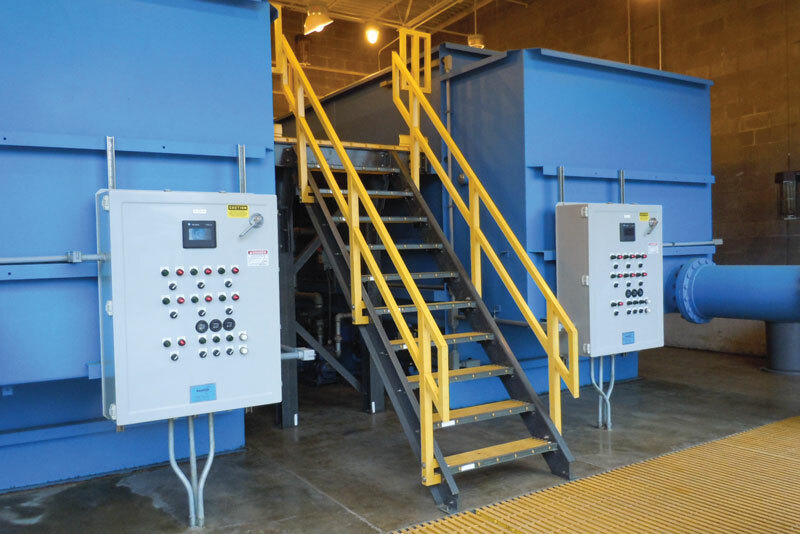 Immediately following the installation of the AquaSBR system, overall power consumption for the upgraded facility declined by an average of 47%, as compared to the previously existing extended aeration plant. Many food & beverage processors requires clean water for cooling towers, steam generation and in-plant production, such as washing, cooking, rendering and transport. Biological and oxidation processes can be employed to produce the specified quality for effluent discharge and treat process effluents for reuse within the facility; i.e. cooling water. Since the start-up of the AquaSBR system, the plant has experienced exceptional phosphorus removal of 7.2 mg/l, and effluent BOD5 and TSS levels are well below permit. Raw and clarified surface waters from rivers, lakes or reservoirs often supply large volumes to food and beverage plants. Aqua-Aerobic Systems has project management experience in multiple applications, using pile cloth media tertiary filters, capable of removing floatable solids and producing desired effluent including water-reuse. Aqua-Aerobic cloth media filtration provides final polishing of secondary effluents to maximize suspended solids removal, and can reduce Total Nitrogen and Total Phosphorus levels.